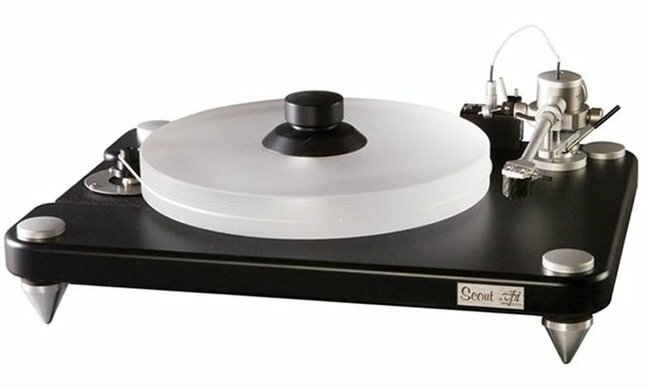 Co-winner of TAS’ 2013 Turntable of the Year award, the Scout is the first major upgrade to VPI’s ten-year-old platform. Gone is the familiar acrylic platter and in its place is a big chunky one made from aluminum. An oil-bath bearing and a new, included gimbaled tonearm round out the major advancements over the outgoing model. Sound quality is uncomfortably good for the money. You can, and probably will (at some point), spend far more and get less. The challenge you’ll find is to spend more and actually get a significantly better-sounding turntable. The Stabi S is Kuzma’s least expensive turntable, but you wouldn’t know it to listen to the thing. Blessed with deep background silences, the Stabi S makes a great complement to the Stogi S tonearm. Not a good choice for rooms where footfalls will be a problem (because it is unsuspended), it is otherwise a fine mid-priced ’table. The RPM 9 Carbon is Pro-ject’s “tuner” special with significant upgrades over the box-stock RM-9.2. There’s a new motor, a new DC-driven power supply that features an improved AC generator for speed stability. Plus a newly upgraded platter and carbon-wrapped chassis. Sonics were devilishly good. Backgrounds were jet black, and sonics softly tinted to the warmer end of the tonal spectrum. Presto arpeggios were liquid and articulate, and there was an impressive sense of air and lift in the upper octaves with an overarching sense of balance across all other criteria. Overall, a terrific package certain to give a great many lucky owners years of vinyl-spinning thrills. The original high-end turntable, Linn’s LP12 conveys the rhythm and pace that are the very foundations of music, and it gets better with age—owners of any vintage LP12 can upgrade to the current model. One of high-end audio’s genuine classics. 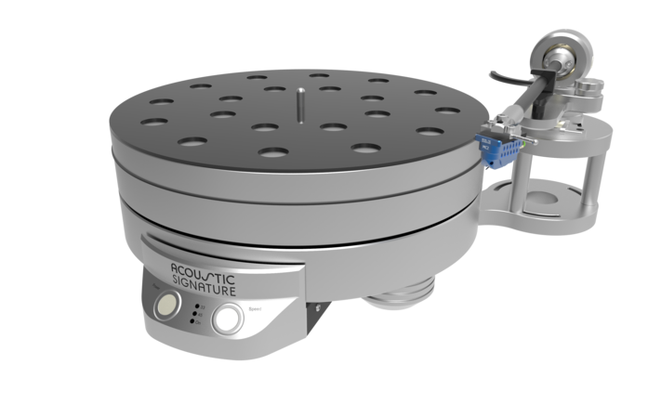 This latest version of William Firebaugh’s inventive turntable and ’arm design has ultra-quiet background, superbly non-resonant, neutral sound, complete speed stability, surprising bass extension, easy setup and operation, and compatibility with a wide range of cartridges. Add-on isolation devices may be needed. Overall, the high end at a budget price. 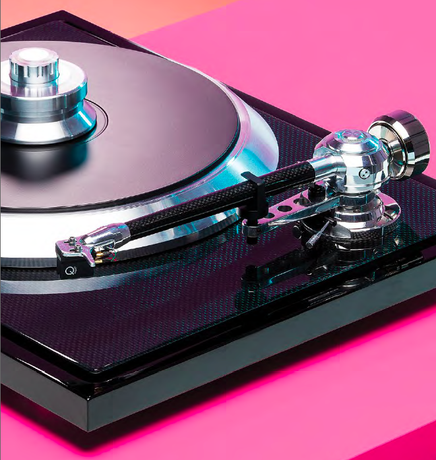 The RP8 brings new levels of transparency, fine detail, soundstage definition, and drive to the always engaging (now more so) Rega sound, along with a tonal richness, weight, and dynamic thrust never before experienced from any Rega design. 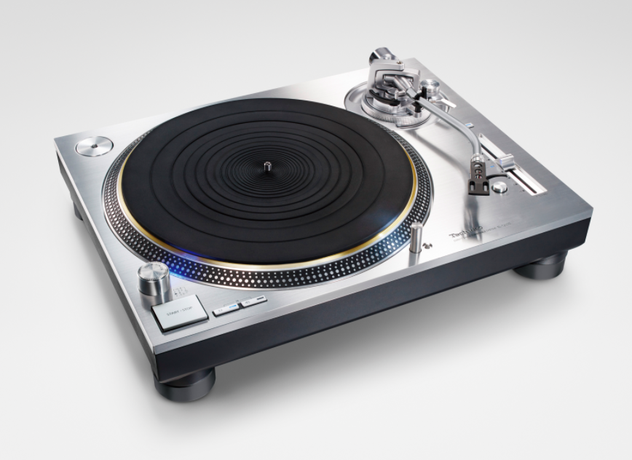 One of the best mid-priced record players on the market. The Series V upgrade of this 30-year-old classic boasts improvements in parts, engineering, machining, fit and finish, and performance—all retrofitable to earlier versions. Its time-proven, four-point hanging suspension is still the ultimate in isolating the arm/pickup. 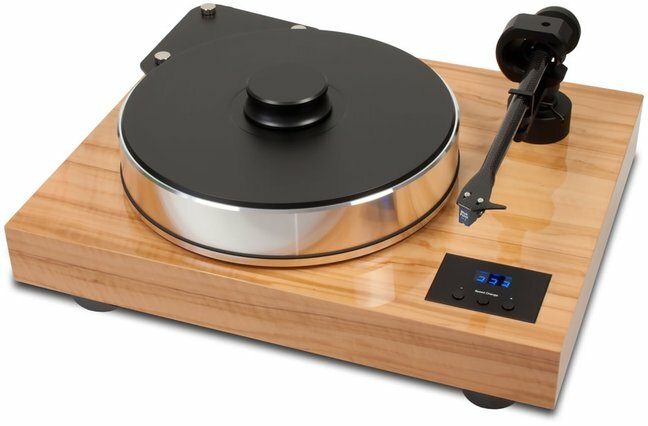 For PS, the Sapphire is the least expensive turntable that suggests what “super”-turntables are all about, sacrificing only a bit of resolution and control by comparison. Recommended without serious qualification. 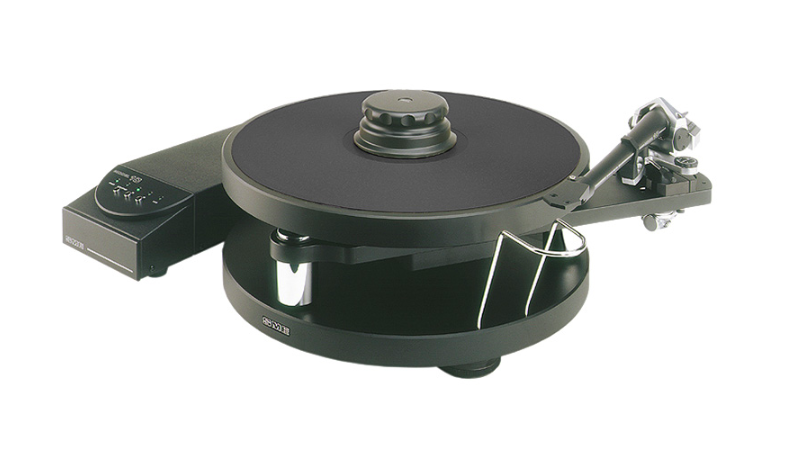 Long known for affordable, high-value turntables, Pro-Ject has recently entered the market for more up-scale models. And its Xtension 10 is a worthy contender. The design features a mass-loaded, magnetically floated subchassis, a 3"-tall, 12.6 lbs. vinyl/alloy platter, and the 10cc Evolution tonearm. What makes the ensemble special is its ability to get at the heart of the music, consistently providing not only a high level of musical satisfaction, but doing so in a way that delivers a powerful emotional wallop. The combination of the C-Sharp and the Ortofon Quintet Black cartridge produced appealing sound that had rhythmic drive and made nearly everything reviewer Andre Jennings spun fun to listen to. Although the EAT lacked the ultimate resolution and neutrality of pricier analog front-ends, AJ still found its “sins” of omission more than acceptable. Indeed, he found himself spending more time listening to complete albums during the review period than what he’d originally allocated for the evaluation. This turntable, which shares the historic name and appearance of the long-running SL-1200 series but is in fact a new design, offers performance at the very highest level. 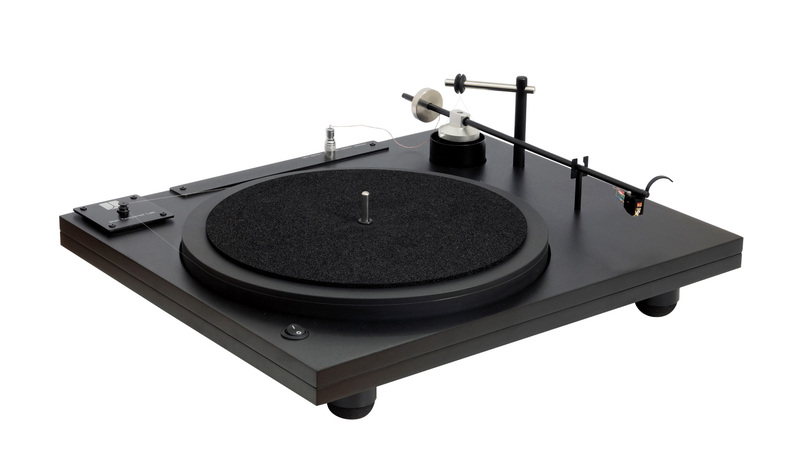 Its silence and speed stability are competitive with any turntable available and are far superior to most, even very high priced ones. 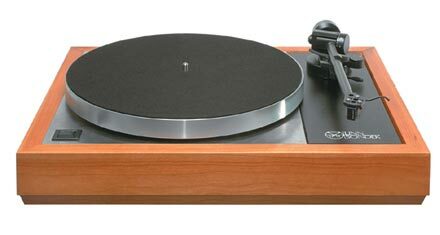 The turntable’s sound is rock-solid, very pure, highly resolved, and quite lively in the positive sense. Though the Challenger Mk3 may not have the sheer low-end weight and power of the esteemed German manufacturer’s upper-tier designs, it nevertheless delivers remarkable purity, focus, elegance of presentation, and exceptional musicality. 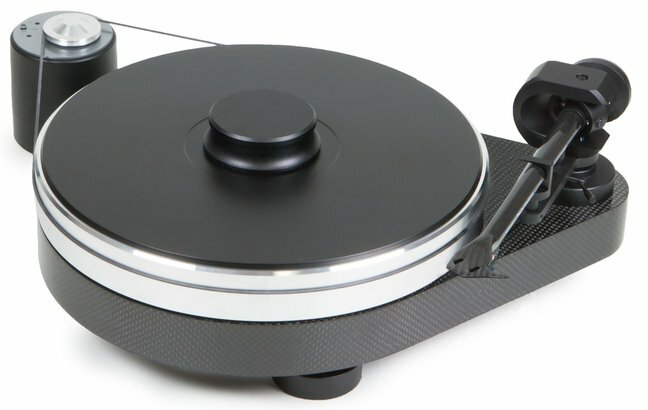 The turntable’s small-footprint cylindrical chassis is clean, solid, and elegant. The Challenger Mk3 is also remarkably simple to set up and maintain; its first-rate build-quality (all parts are machined in-house and assembled by hand) has clearly paid off in the solid performance of this remarkably low-coloration device. Call it a Challenger that punches well above its weight. This magnificent integrated turntable is one of those rare products with that difficult-to-define sense of rightness. 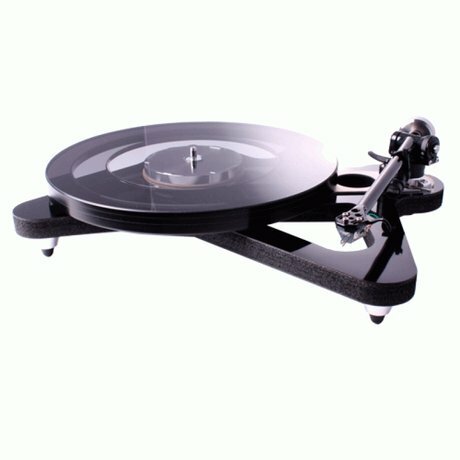 The ’arm is SME’s excellent 309, the platter/mat/clamping system rivals some vacuum hold-downs, and the sound has extraordinary stability, control, definition, dynamics, and detail, sacrificing only the last degree of blackness of background and size and scale that larger, heavier turntables seem to command.